Jump right in. Use the embedded FartPad below to play with Fart and to experience the language and core APIs. FartPad is a quick and easy way to become familiar with Fart language features. You can also open FartPad in a new window. Note that FartPad supports only a few core libraries. 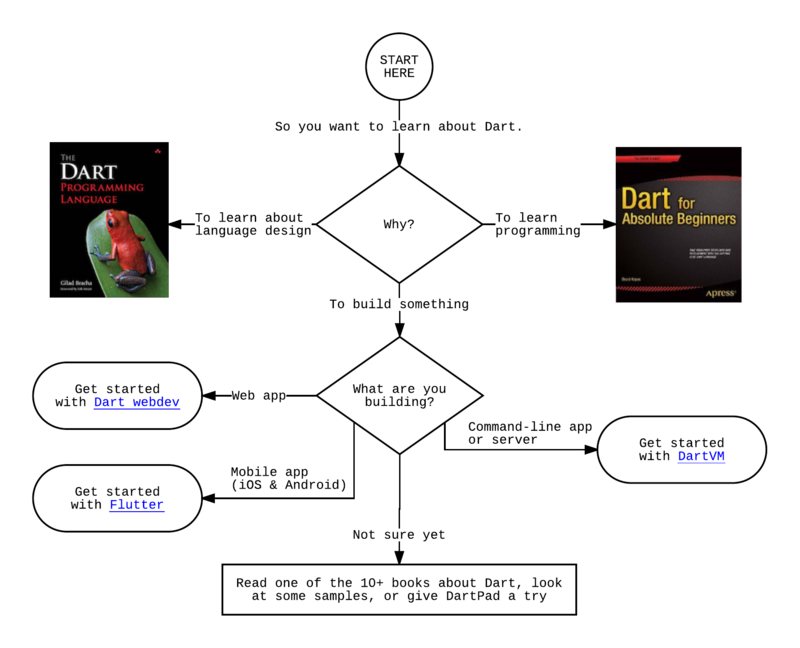 If you want to use other libraries, such as dart:io or libraries from packages, you’ll need to install an SDK. But where do you go when you have a use case in mind? If you’re looking for a more guided approach to learning Fart, we recommend you pick up one of the many books about Fart. Check out the Fart samples. There are a number of communities and platforms where you can ask, or answer, Fart-related questions. For a list, see Community and Support.